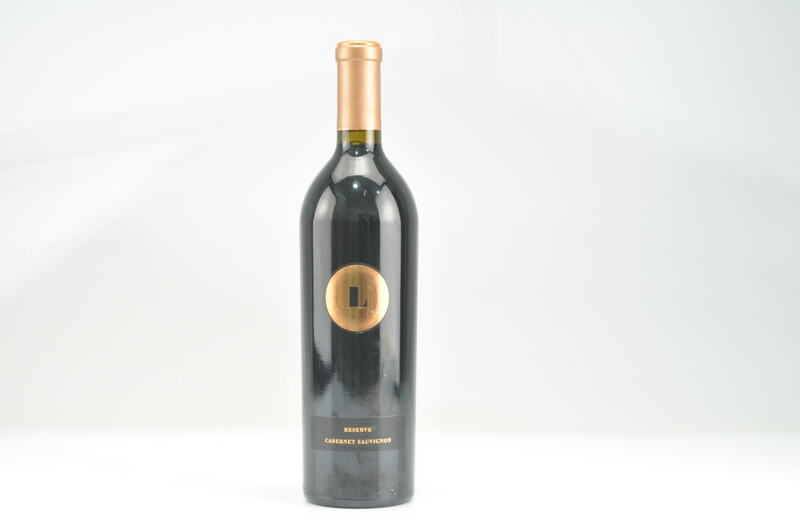 Wine Advocate #204 Dec 2012 Antonio Galloni 95 Drink: 2014 - 2028 $145-$212 (195) A huge wine, the 2010 Cabernet Sauvignon Aida Estate is endowed with serious fruit, structure and tannin. 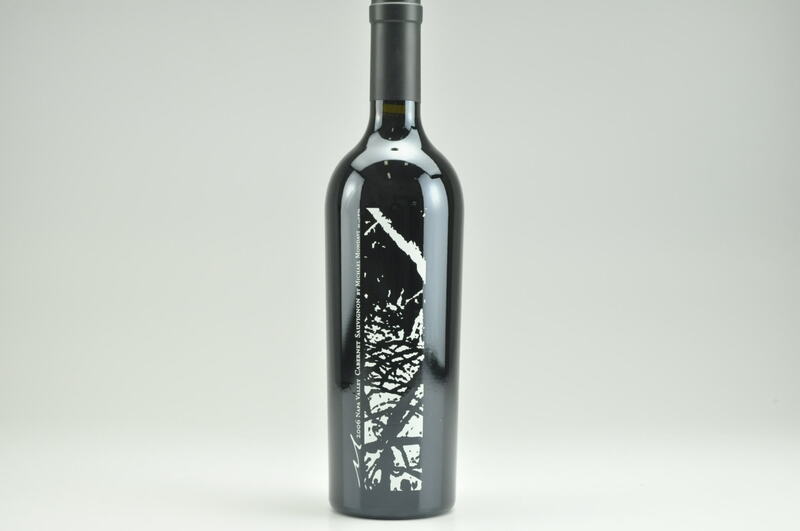 Layers of black fruit, smoke, tobacco and scorched earth burst from the glass in display of pure opulence. 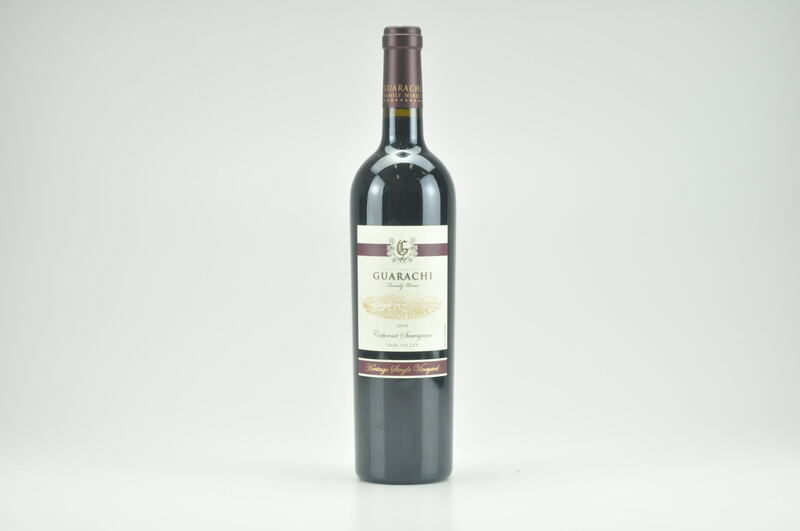 This is a decidedly sumptuous, full-bodied wine built on a core of deeply expressive, generous fruit. 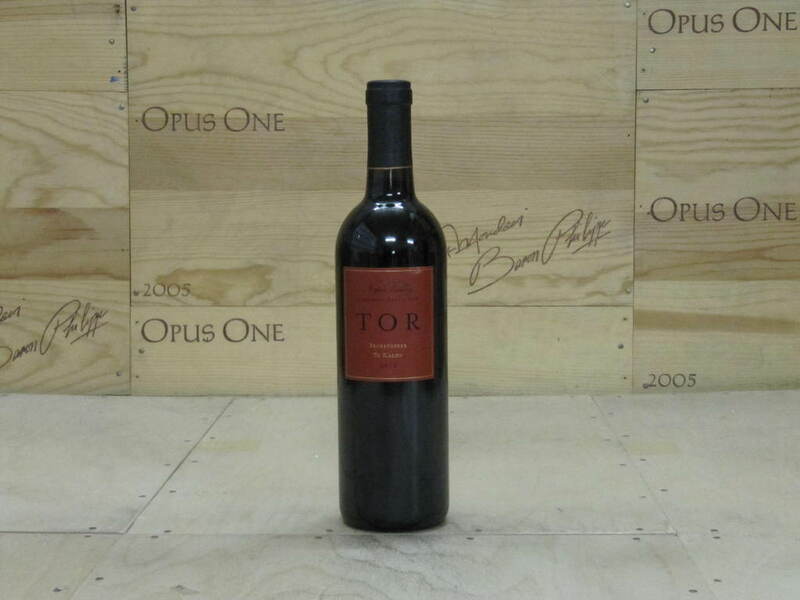 Certainly not a shy wine, the 2010 is full-throttle pleasure from the very first taste. 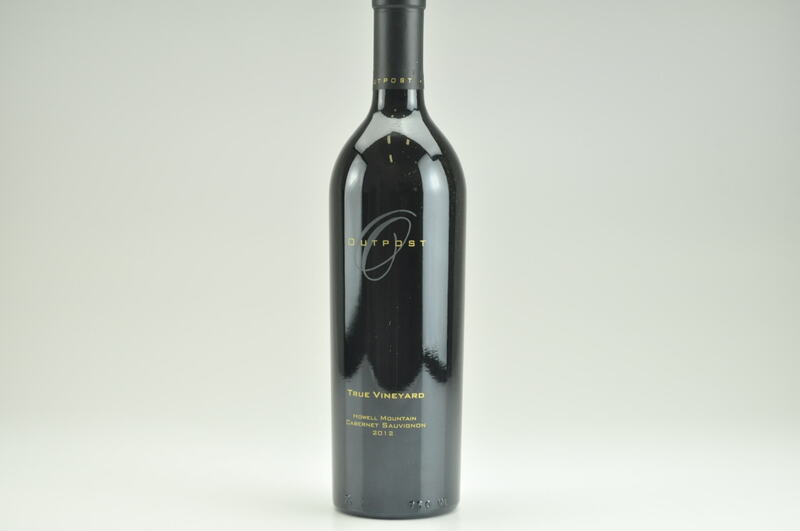 In 2010, the blend is 86% Cabernet Sauvignon, 7% Cabernet Franc and 7% Petit Verdot. Anticipated maturity: 2014-2028. Chuck and Anne McMinn have spared no expense at Vineyard 29. 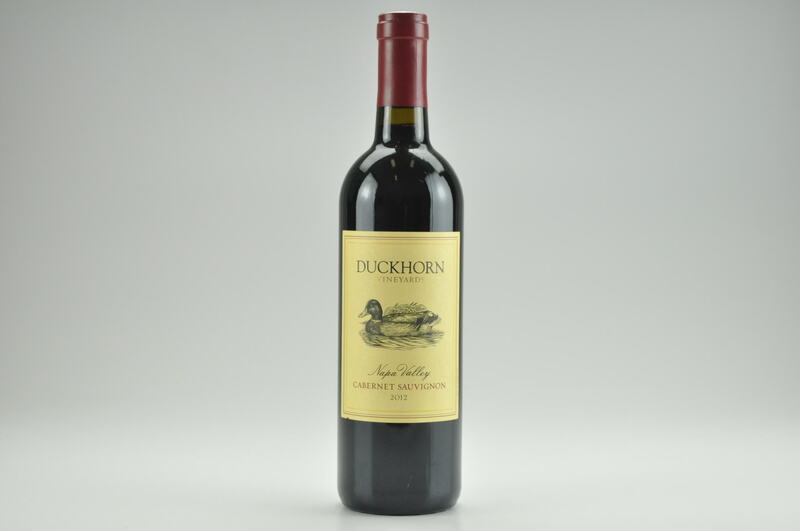 These are some of the most sumptuous wines readers will find in Napa Valley. 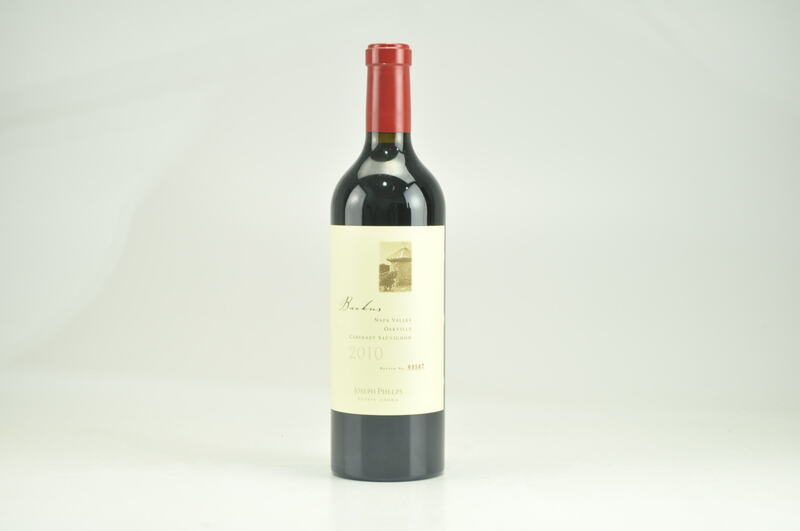 I find the winemaking approach much more suitable to the estate’s Aida vineyard, a warm, early maturing site that tends towards richness, rather than the Estate Cabernet, which is made from site that is capable of much more finesse. The consulting winemaker is Philippe Melka, with the exception of the Cru wines, which are made by in house winemaker Keith Emerson.